Between 1979 and 2003, the number of babies born with Down syndrome jumped 30 percent. 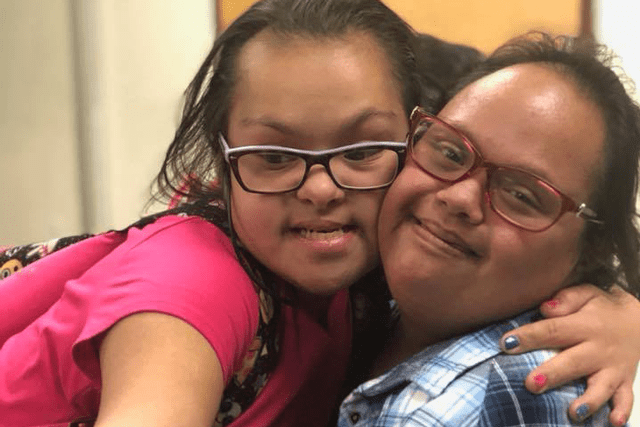 Several years ago, Mireya Romero set out to find a community of people just like her: Spanish-speaking parents of children with Down syndrome in the L.A. area. It’s a very niche community, so when she couldn’t find what she was looking for, Romero took matters unto herself. She approached the Down Syndrome Association of Los Angeles and started the Amor y Fortaleza (Love and Strength) Down Syndrome Support Group. 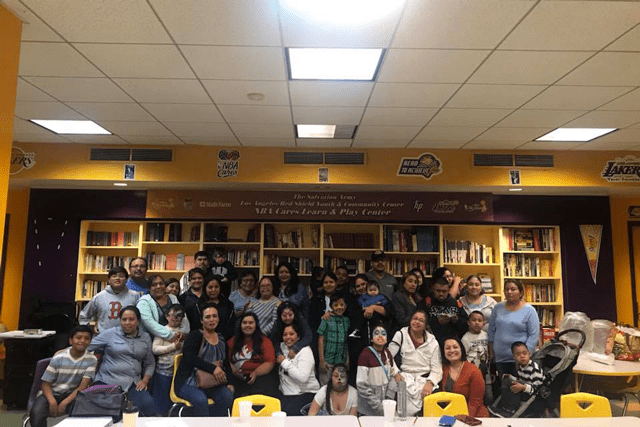 Currently made up of 25 families, the group meets monthly at The Salvation Army Los Angeles Red Shield Community Center, led by Executive Director Irene Lewis. The group includes three components: education, social support and recreation. 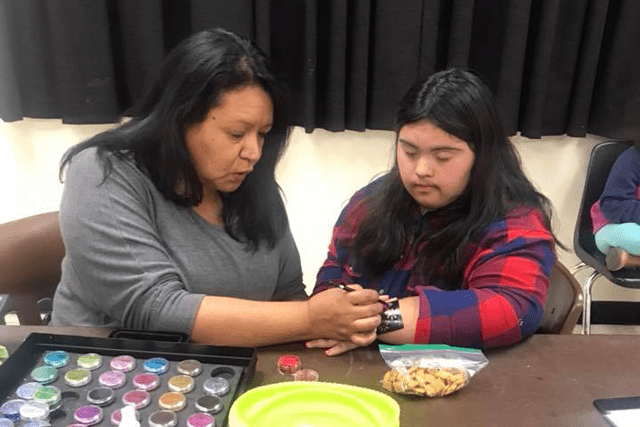 The Los Angeles Amor y Fortaleza Down Syndrome Support Group meets at the Salvation Army Los Angeles Red Shield Community Center. At the meetings, the kids do arts and crafts while their parents check in with each other. They have time to share positive highlights of the month for their family and receive tips and resources—usually through a guest speaker—about system navigation and child development. Topics include accessing in-home support services, regional center information and self-care for parents. Children in the support group are all smiles as they spend time together. As part of the social component, the group hosts events throughout the year, celebrating holidays and special occasions together. The third component, recreation, is all about getting the parents involved in their communities by going to the park together, as well as participating in the Down Syndrome Buddy Walk and other events. Romero hopes that through all of this, the stigma of Down syndrome will be eliminated. A child in the support group gets their hand painted with a cool design. Cecilia Granados, who joined the group in 2013, said the parents in the group are always there for her and her family. Leticia Osorio started attending the group eight years ago, when her son was just six months old.